The turkey may be the star of the Thanksgiving feast, but these must-make recipes are perfect Thanksgiving side dishes. Last week I spent a few hours getting ready for Thanksgiving. I put on some Christmas music and prepped for our big feast. We’ll be hitting the road early on Thursday to visit my in-laws and to ensure that I get to rest as well as contribute to the meal, I’m bringing quite a few side dishes and desserts along with me. You can read about my freezer cooking session here. These have been a FishFam tradition for nine years now, ever since my father-in-law (bless his heart) handed me a package of cinnamon rolls to make for Thanksgiving. Postpartum me was not in the mood for another thing on my to-do list, but it’s turned into a beautiful family tradition that I would never want to give up. 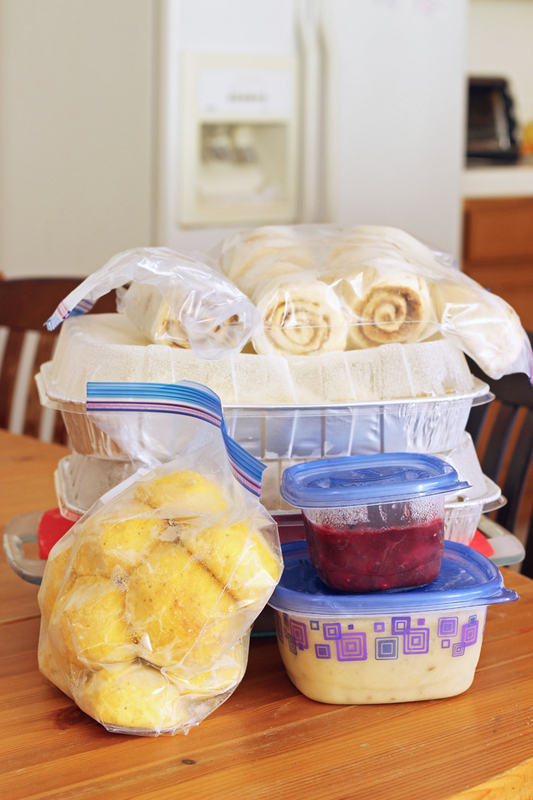 I made my Orange Cinnamon Roll dough to freeze to make our turkey roll assembly quick and easy later. We were upon a time, a canned jellied sauce only family, but now we’ve branched out. I make this homemade sauce with orange juice and fresh cranberries. So yummy! These freeze beautifully well and are so deliciously rich. Yum! I didn’t make this to freeze this week, but I’ve got the bread cubes all ready to go in the freezer. Nothing is as good as homemade gravy. I may still help make a batch with the pan drippings from the roast turkey, but having a batch of homemade chicken gravy already to go takes the pressure off. Homemade rolls are the bomb. These are flavored with onion, poppy seed, and a subtle pumpkin flavor. 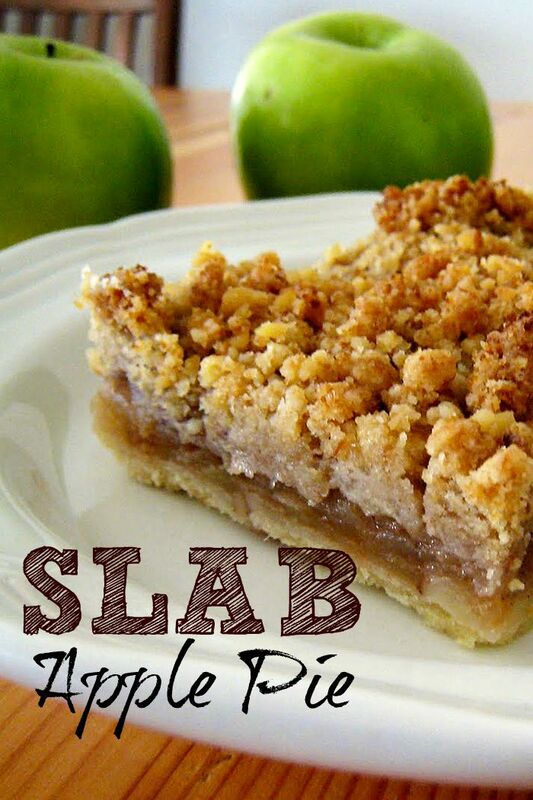 This is a must-make for us at Thanksgiving. It’s a riff on a pie my mom always made. I’ll be making our favorite Pretzel Berry dessert the night before and chilling it in the fridge. 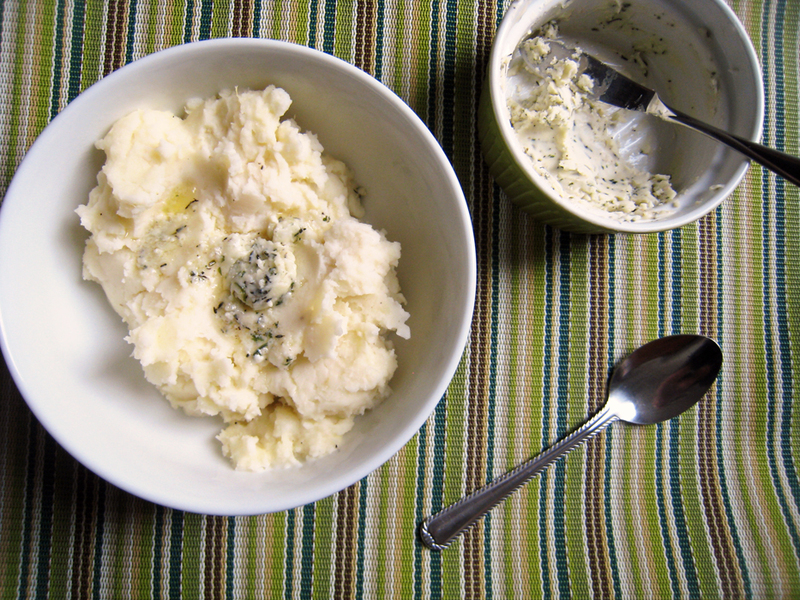 It is NOT freezer-friendly, but always has a place on our table at the holidays. I’ve tweaked the traditional Strawberry Pretzel Salad a little. I buy these uber-processed ingredients only twice a year. Without fail! I was a pumpkin-pie hater until my mother-in-law made this one Christmas. Now I love pumpkin pie! This one. If you are ready to try a different recipe, I highly recommend this one. So, that’s what’s on our table this year. Gramma’s cooking the turkey. I’m bringing the other goods. And I can’t wait! 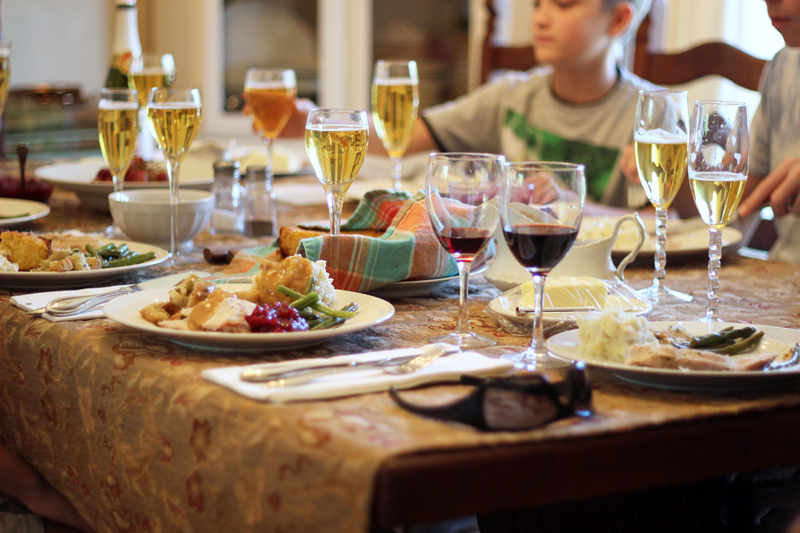 What are YOUR Must-Make Thanksgiving Side Dishes? 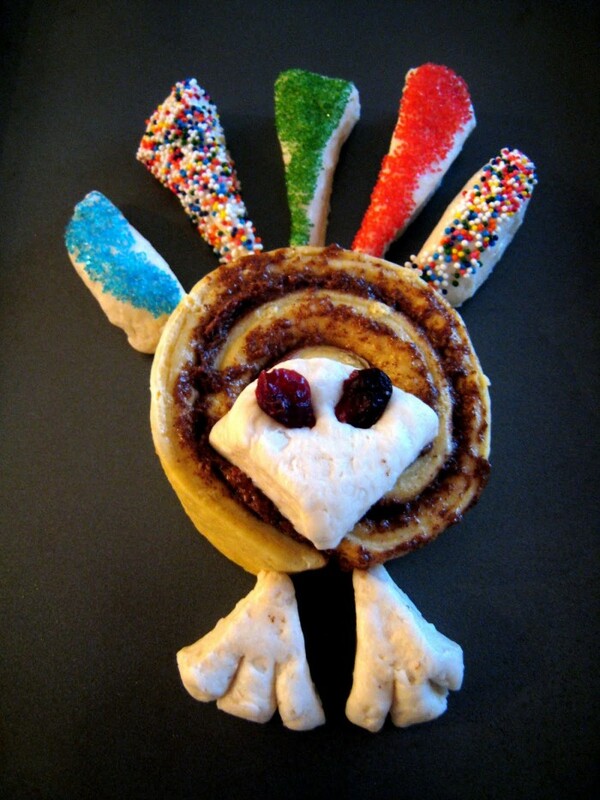 Last year I made your cinnamon roll turkeys with my granddaughters. They were a huge hit and a fun project. One dish I make for Thanksgiving is fruit salad with sour cream, pineapple, mandarins, coconut and marshmallows. My mom made it when I was young and it’s easy and good. Also we always have praline yams. I make that salad and my mom did, too. I usually make it after the holiday and eat it with leftovers since I’m the only one who likes it. It’s also easy to make for potlucks and is well received. One of the side dishes I like making and everyone enjoys, except my husband who doesn’t like sweet potatoes is Sweet Potatoes in Orange Shells. Cut oranges in half and completely hollow out. With a sharp paring knife, scallop the top edges if desired. In a large bowl, blend potatoes, butter, OJ, cinnamon, and salt. Fill oranges with potato mixture. Top with marshmallows and bake until warm and marshmallows are golden. I always cut the oranges the night before so I have one less step the next day. I guess you could say the oranges provide a pretty and unique way to serve the potatoes in. I don’t use the juice from the orange itself as the “orange juice”. I use juice from a carton. However, the potatoes not only get flavor from the orange juice from the carton, but they additionally get added flavor from the inside of the oranges. The oranges really are only there to provide a “conversation piece” and I guess there is not really much of a difference if you bake them in a baking dish. I just like the way they look and although they are not overly sweet, they do have a more sweet than savory flavor. One of the Kid’s favorite desserts is a Death By Chocolate concoction. There are so many different versions out there, and ours ends up a little different each time, but basically it is Devil’s Food Cake, brownies (I use Ghiradelli’s triple chocolate because they taste good and are generally inexpensive at Costco), chocolate pudding/mousse, and whipped cream/Cool Whip. You chunk up the cake and the brownies then you place a layer of brownies, then a layer of pudding, then a layer of cake, then whipped cream, then repeat until you run out of ingredients. You can also splash in liqueurs – Irish Cream is a popular choice, or an orange like Cointreau – and/or chopped up candy bars. We used toffee/heath bars once and Snickers a different time and I think we preferred the Snickers. I only use those if I happen to have them around, though, since the rest of it is yummy enough. I have a glass trifle bowl that we make this in, so it is visually pretty with the different layers showing. Some shaved chocolate or sprinkles on top give it extra eye appeal. Sometimes I do this for Thanksgiving, sometimes for Christmas, it just depends on what else we are making. And to be fair, he often makes this one himself once we decide to do it. It’s just SO much sugar that it is usually a once a year special. This is my third year in a row making your pumpkin onion rolls for my husband’s side of the family. Everyone loves them! I’m planning to make them today for the freezer since we have a baby due next week. The rolls will be there even if we aren’t!! Well, yay! Congratulations on the new baby!